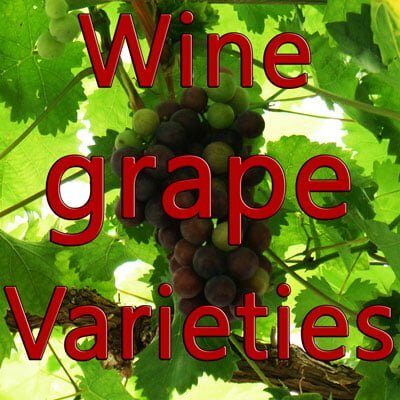 Persan grape – a high quality variety produced only in handful amounts. Persan is a high quality grape variety produced only in handful amounts in and around the Savoie region of France. The Persan is a very rare variety, notably because of its expensive yields and effort that are laid down. Any high quality yields actually and ultimately release expensive, high quality wines that are sold throughout France, Europe and the world. However, since these are costly grapes, their viticulture and growth processes become equally expensive for the winemaker and thus require much attention, skill and finesse than most other grape varieties that are grown and produced en-masse. With only a small winemaking community being passionate for this grape, Persan in recent years has lost some of its favor due to several exogenous factors ranging from climate to odium and spring frosts. The grape, which we discuss below in detail, is also very susceptible to pests and climatic factors and grown only in selective topographies and temperatures. The grape has few historical records so much is not known about its origin. However, some records from the 19th century do exist that could shed light on some of its origins. Due to its confusing background, the grape has earned several synonyms – Cita, Berlo Citto, Etris, Guzelle, Moiran, Serinne Pointue, Aguzelle, Prinssens and many others. History of Persan is mired in legends and obscurity. Exact dates of its origin being unknown, its name gives an indication that it might have come from Iran through Cyprus; although this remains just a legend. Another story tells us that it was Prince Louis of Savoy, who brought the grape from Cyprus when he was reigned as king in the 15th century. Another theory states that Master of Wine Jancis Robinson puts is that the name Persan is a newer version of Princens that is the combination of Prin (prime in French) and cens (a due free). Some records from the 17th century indicate a vineyard called Princens east of Grenoble that was highly regarded and popular. 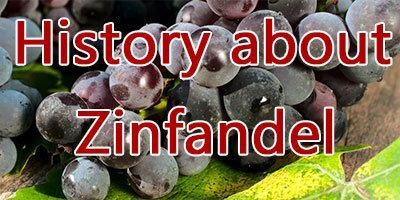 The earliest modern record for these grapes go back to 1846, when a statistician named Albin Gras who was then secretary of the Statistical Society of Isere and a board member of a French agriculture society, noted some vine plantings on the river banks of Isere river. To the left were the Persan grapes while on the right were the Etriaregrapes. Throughout this time period, Persan saw changes in production and market conditions. Phyllorexa epidemic struck, and greatly reduced Persan’s numbers. Although still found in the Sovoie region, the grape is yet to actually recover fully from the days of the plague when these were in higher production than they are now; and owing to present day market conditions where winemakers have started to prefer equivalent vine varieties if not better, over Persan’s cultivations probably because of the high amount of costs involved in producing this grape variety. Sadly, in today’s era, not more than 22 acres of Persan plantations are reported to exist, according to a 2012 report. The region of savoie lies at the foot of the Alps Mountains, so the climate is cold with intense sunlight. As anybody could make out of this, the grape variety grows the best in breezy, mild to cold temperatures with an abundance of sunlit hillsides. Irrigation is an important point, and the Persan grape requires a crazy amount of attention to maintain its ‘high quality yield’. Part of why it’s so expensive can be drawn from the fact that the wine emits intense aromas with raspberry like fruity flavors. 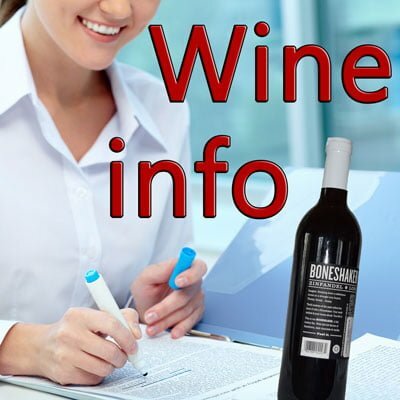 Tannin content remains medium, so it’s not a very alcoholic grape; mostly used as a blending grape and add some ‘quality’ to otherwise bland wines. Persan are highly aromatic and fruity flavored with medium alcoholic content (that would add some bitterness to it). A lot of it is used by chefs and cooks to produce wine gravies for several French and mild European dishes. Its berry like flavor should go the best with sautéed mushrooms and light salads, combined with with things like risottos and rich breads.